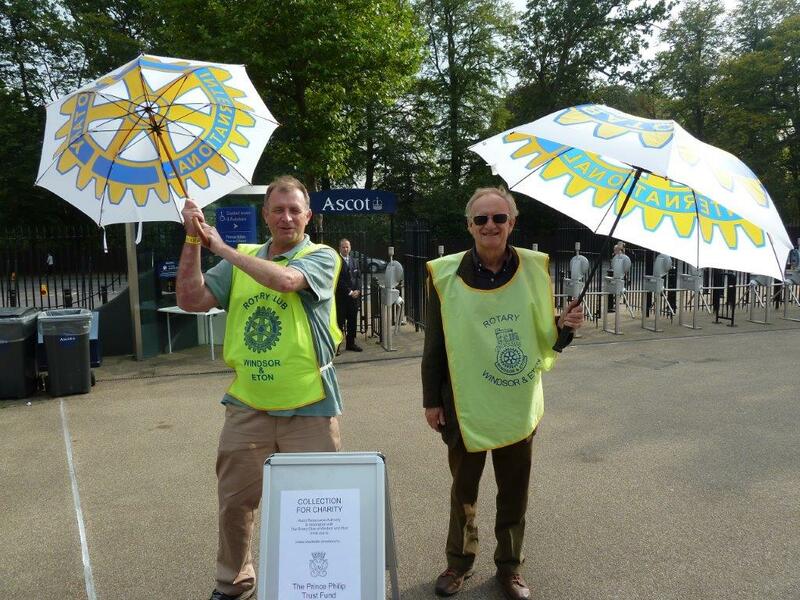 A couple of week’s ago we, me & my fellow Windsor & Eton Rotarians were collecting at Ascot races on behalf of The Prince Philip Trust Fund. Of the thousands of people who walked passed, only 2 or 3 had a jibe about surely he has enough already! Most people don’t know what The Prince Philip Trust Fund does so at the last event I recorded Kevin McGarry, Trustee & Secretary of The Prince Philip Trust Fund talking about the work they do. We were not sure if it was going to rain… but the sun shone through and our umbrellas made for really good banners, shining bright as the punters kindly donated over £1,000 as they left the course. 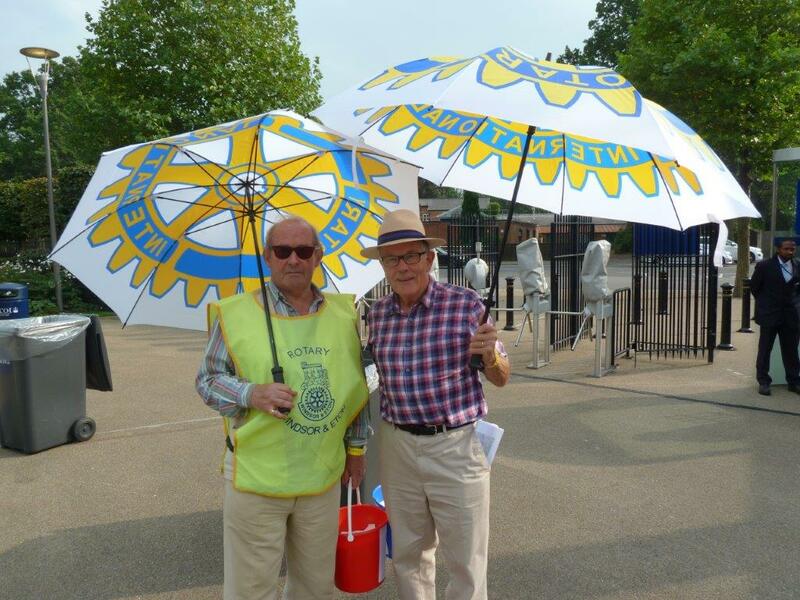 The positive nature of Rotary people is very uplifting… you should give it a try… if you’d like me to connect you to your local Rotary Club then fill out the form below… thank you. Previous Previous post: What’s your take on Exhibitions?